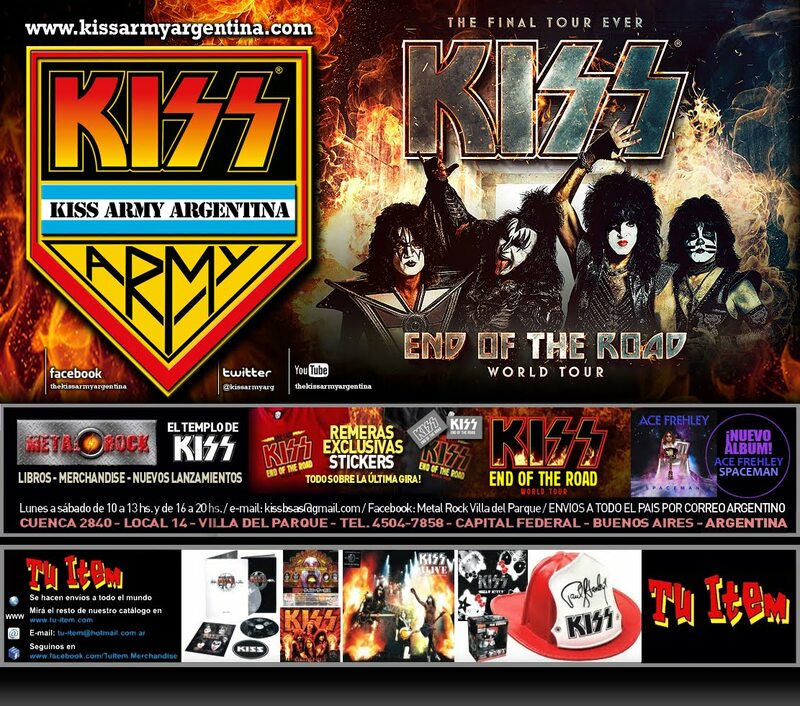 El 7 de noviembre de 2017, tuvo lugar el primer show eléctrico de Kiss a bordo del "Kiss Kruise VII". Fue una presentación inolvidable, con un set list impresionante y sensacional. Kiss interpretó las siguientes canciones: Tomorrow and tonight - Sweet pain - Shout it put loud - I love it loud - Flaming youth - Hot and cold - Say yeah! - War machine - Is that you? 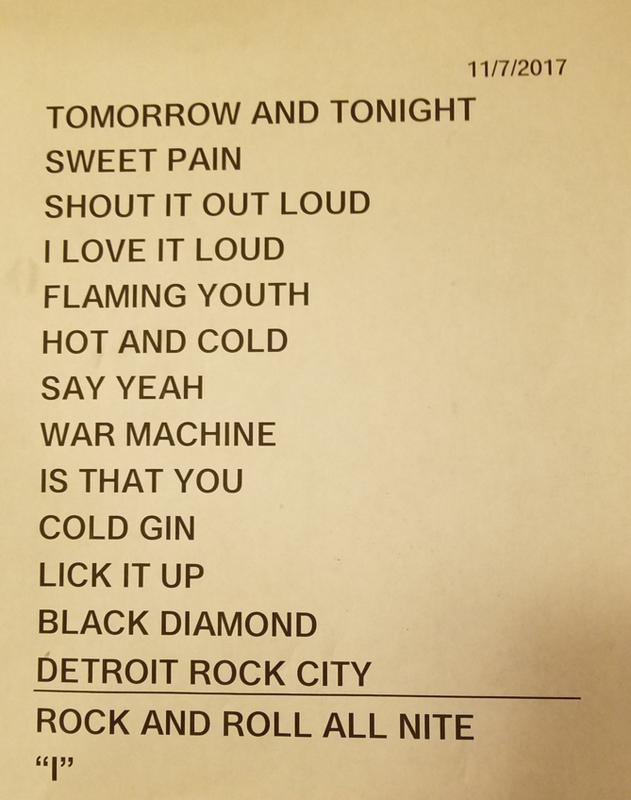 - Cold gin - Lick it up - Black diamond - Detroit, rock city - Rock and roll all nite - I.